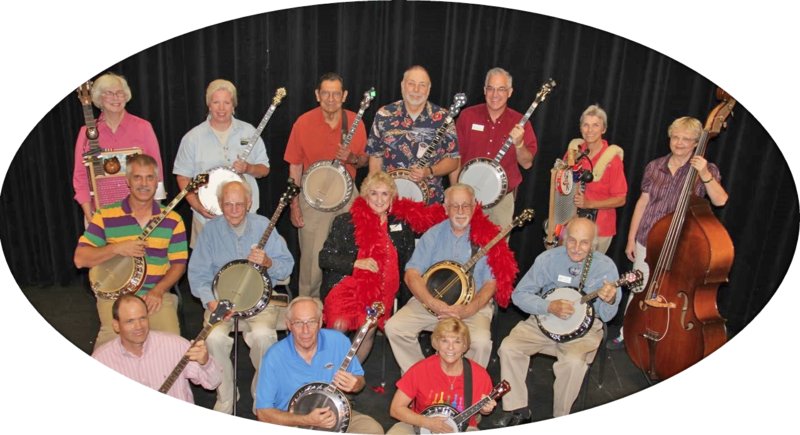 Founded in 2007, our gang plays music (for ourselves and anyone brave enough to listen) all over SE Arizona. We’re not pros., .beginners to advanced, we just want to have fun! The Town of Oro Valley, in partnership with the Southern Arizona Arts & Cultural Alliance, will host a free concert series for all ages at historic Steam Pump Ranch. The live, musical performances are 10:30 a.m. – noon, and are held in conjunction with the Oro Valley Farmers Market. Admission is free, and attendees are encouraged to bring their own chairs. A performance schedule follows.